Now you can play The O'Neill Brothers' songs just like they sound on their CDs! The sheet music for many of their popular arrangements is available for purchase. All arrangements are intermediate level sheet music. The A Day to Remember, Vol. I sheet music book includes intermediate arrangements of all the classic and contemporary favorites from the A Day to Remember, Volume I CD. The A Day to Remember, Vol. 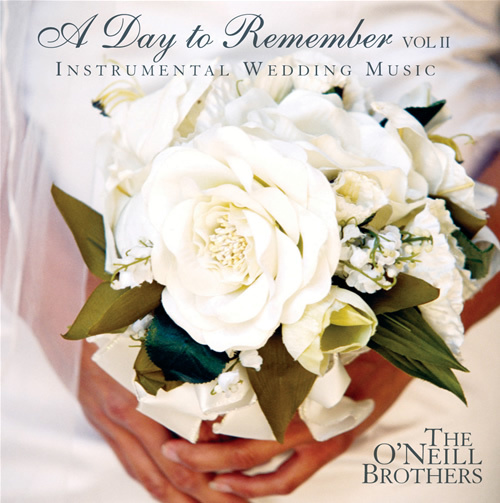 II wedding sheet music collection includes beautiful arrangements of even more classic and contemporary wedding songs. 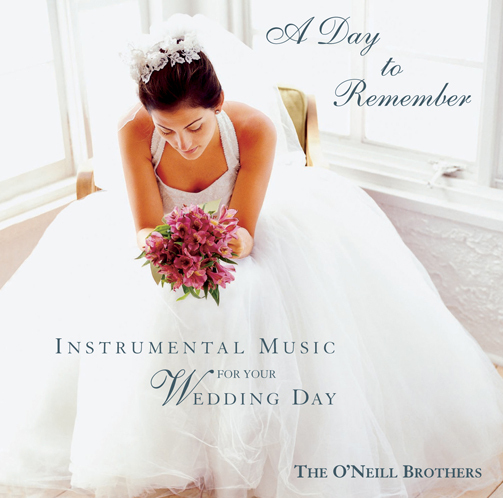 Now you too can play 15 intermediate solo piano Christmas songs arranged in The O'Neill Brothers' relaxing style. Now you can play The O'Neill Brothers' songs just like they sound on their CDs! 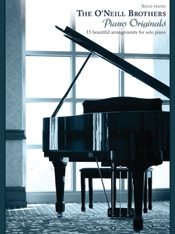 The sheet music for many of their popular arrangements is available for purchase. Digital downloads are $4.98; hard copies are $3.98 (plus shipping). All arrangements are intermediate level sheet music. Click any song to see a free preview, to download or purchase a hard copy.